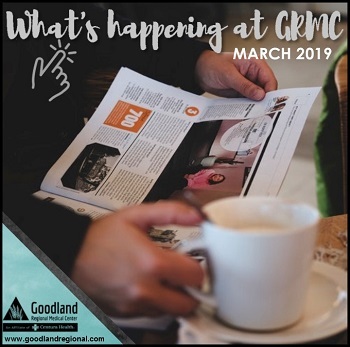 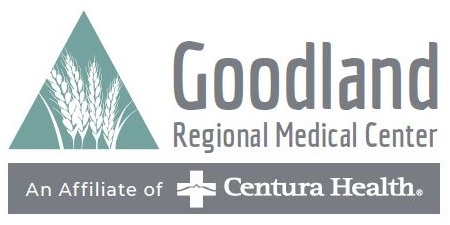 In order to provide equal employment and advancement opportunities to all individuals, employment decisions at Goodland Regional Medical Center will be based on merit, qualifications, and abilities. 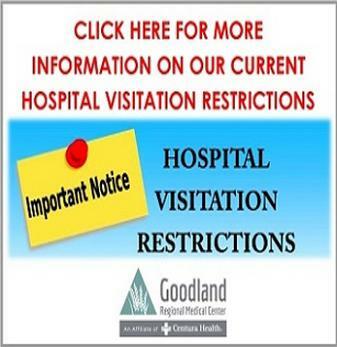 Goodland Regional Medical Center does not discriminate in employment opportunities or practices on the basis of race, color, religion, gender, national origin, age, disability or any other classification in accordance with federal, state and local statutes, regulations and ordinances. 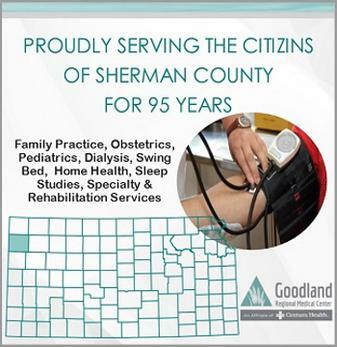 Goodland Regional Medical Center will maintain your application for as long as legally required. 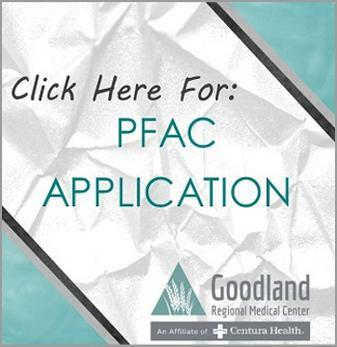 Upon submitting your application we will take every effort to review it for proper consideration. 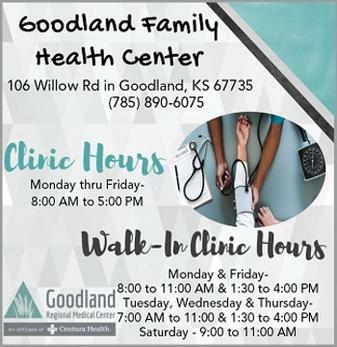 If your qualifications meet the current needs of Goodland Regional Medical Center, our Human Resources Department will contact you. 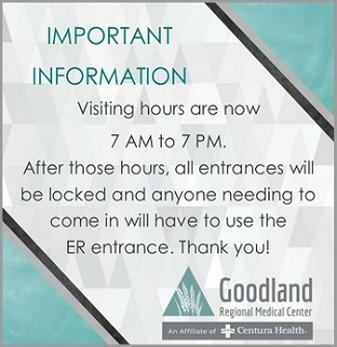 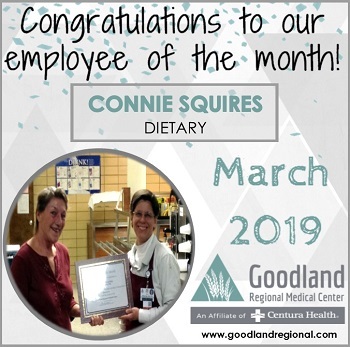 Goodland Regional Medical Center is committed to providing a safe, efficient, and productive work environment for all employees. 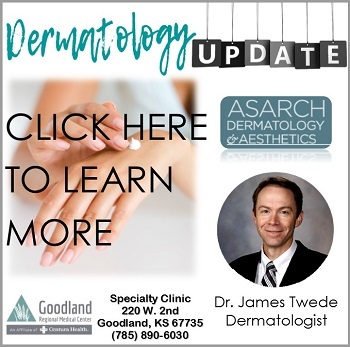 To help ensure a safe and healthful working environment, each applicant to whom an offer of employment has been made will be required as a condition of employment to undergo a substance test. 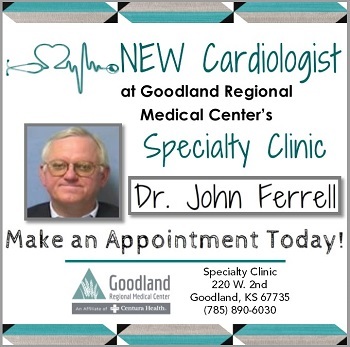 Applicants will be asked to read the policy and sign a Pre-Employment Offer and Employee Consent to Drug Screening. 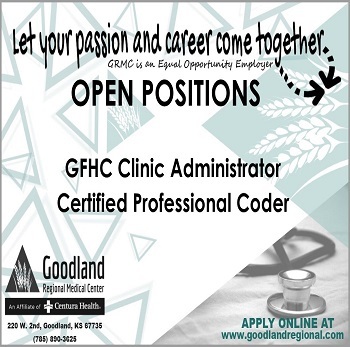 If an open position is not currently available, we will maintain your application for six months and consider it for future openings. 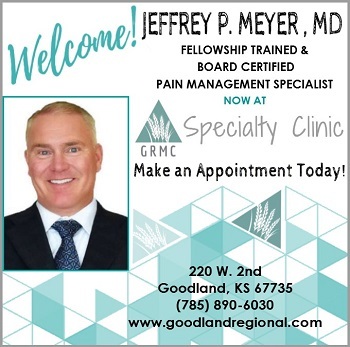 If you meet the qualifications of the position and are selected for an interview, Human Resources or the Hiring Manager will phone or e-mail you. 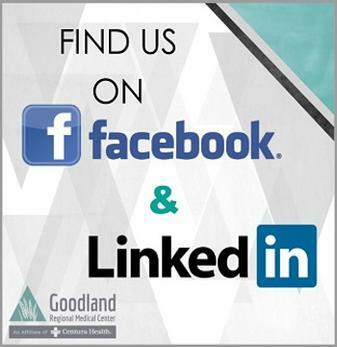 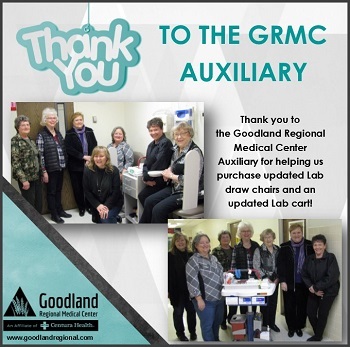 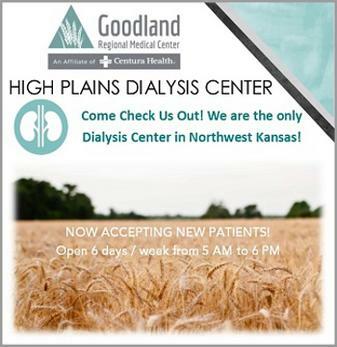 Thank you for your interest in Goodland Regional Medical Center.